When one remodels a kitchen or bathroom, sinks are often considered an after thought. However, sinks can serve as the proverbial icing on the cake for a remodel, providing a crucial complementary accent that ties the style of a room together. 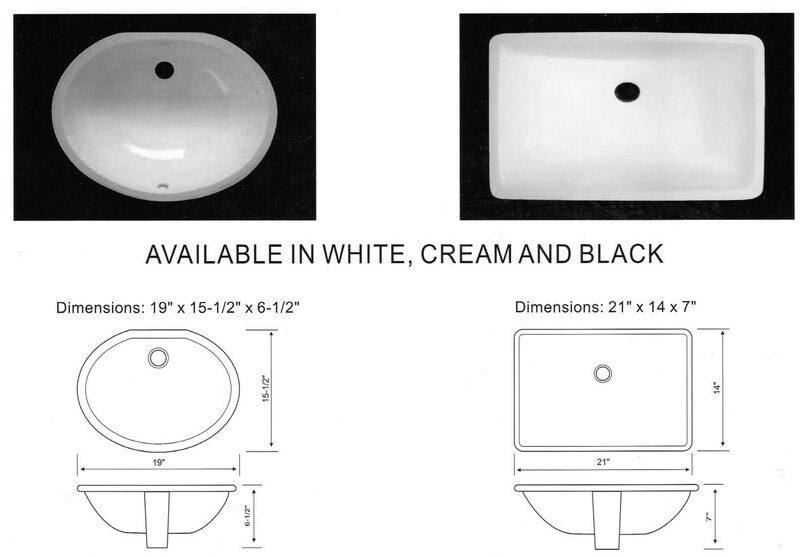 Through the proper color and shape, a sink can be transformed from a relatively mundane fixture to a centerpiece. Whether you are going for a more traditional stainless steel sink or the modern motifs of porcelain sinks, we have the selection and the expertise to find the right choice for your project.